We make it easy to track, capture, and analyze each customer’s journey and turn them in actionable insights to improve engagement, retention, and monetization. Built to collect data from any source from social platforms, such as Facebook, to web and mobile platforms. Guy has more than twenty years of experience in Business Intelligence and Big Data. 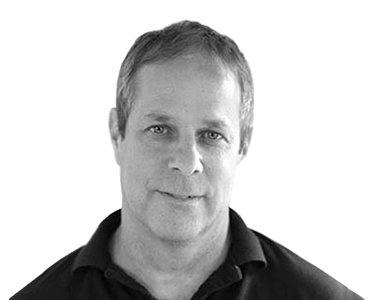 As co-founder and CEO of Gilon Business Insight, Israel’s largest provider of Business Intelligence, Guy turned Gilon into a multinational corporation with 300 employees, which was acquired by Ness Technologies in 2010. At Ness Technologies, Guy served as Senior Vice President for Global BI and Big Data, where he worked with some of the largest corporations in the world. Guy was also a co-founder of Actimize, a market leader in financial crime, risk and compliance products which was acquired by NICE Systems (NASDAQ:NICE) in 2007. 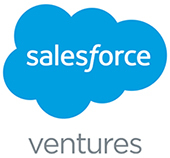 Guy is an active angel investor and adviser of several Big Data startups. He is a graduate of Tel Aviv University’s Department of Industrial Engineering and Management. Tsahi is a business executive with proven experience in global marketing, sales, business development and strategic planning in enterprise software, telecom and gaming industries. Prior to serving as Cooladata’s CMO, Tsahi co-founded Numgames, an end-to-end solution for companies that require e-commerce platforms. 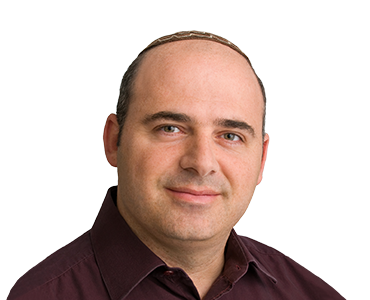 Eyal Drori serves as the VP of Research and Development at Cooladata. Before his position at Cooladata, he was the VP of R&D at BiScience, which became the global leader in cross-channel digital advertising marketing intelligence while he served in this role. Prior to that, he founded and managed R&D at WindRiver in Israel, an Intel Company. 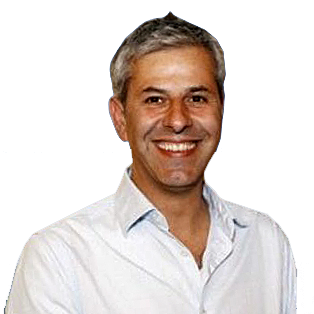 Eyal has over 15 years of experience working in key leadership positions in research and development at global companies. He has a degree in computer science from the Technion as well as a master’s in computer science from Tel Aviv University. Hagit is the VP of Customer Success at Cooladata. She is a big data scientist, and a time-series behavioral analytics evangelist. Hagit is part of the founding team that created the core data models used in the platform. She now works with global companies, helping them analyze user behavior, get meaningful insights and answer complex business questions. 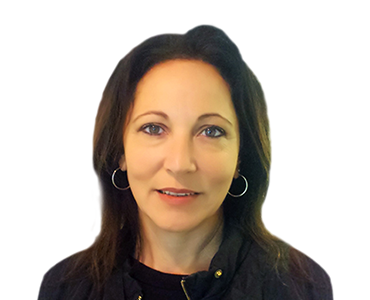 Hagit has over 20 years’ experience working as DBA consultant and BI manager for companies like Oracle and Air France, using data mining and predictive modeling techniques to drive digital success. Hagit has a B.A in Psychology and MBA in Data science and knowledge management.